The gorgeous remodeled stone farm house is a must see! 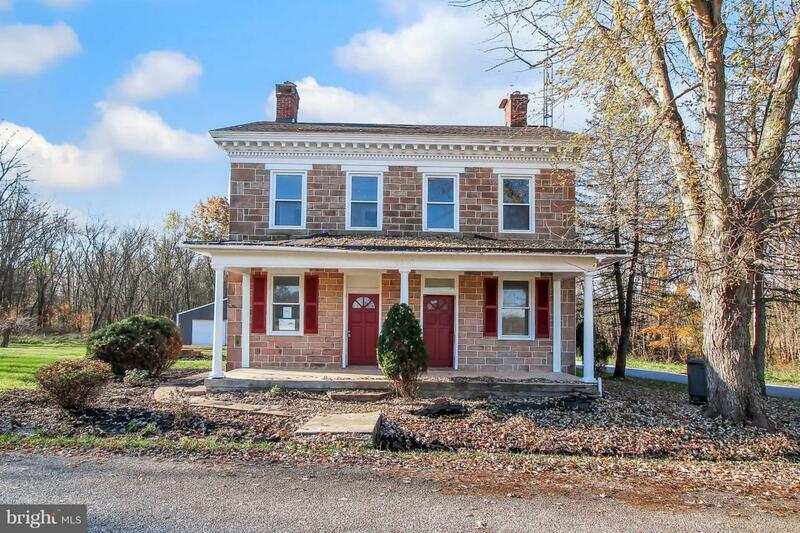 Tons of charm and character throughout w/ 4 bedrooms,1.5 baths, deep window sills, original stone walls, 1st floor laundry, 1st floor bedroom. Large 1 acre level lot with a detached garage/pole building.